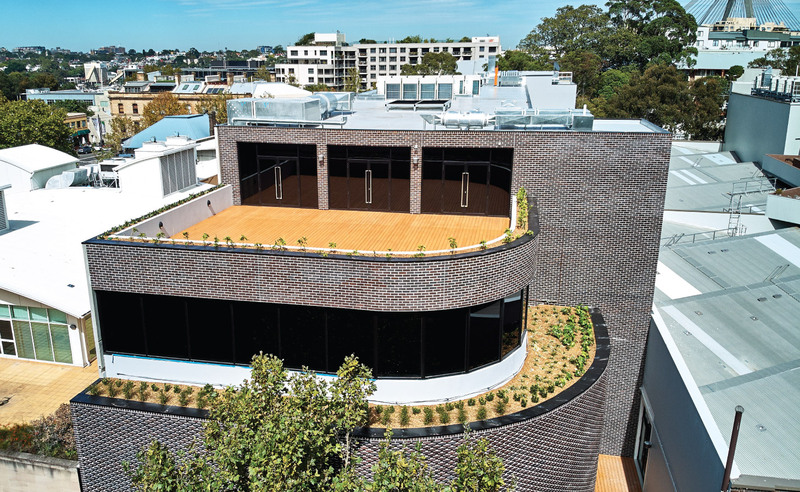 Growthbuilt’s three level commercial fitout at 130 Harris Street, Pyrmont was completed early 2018. 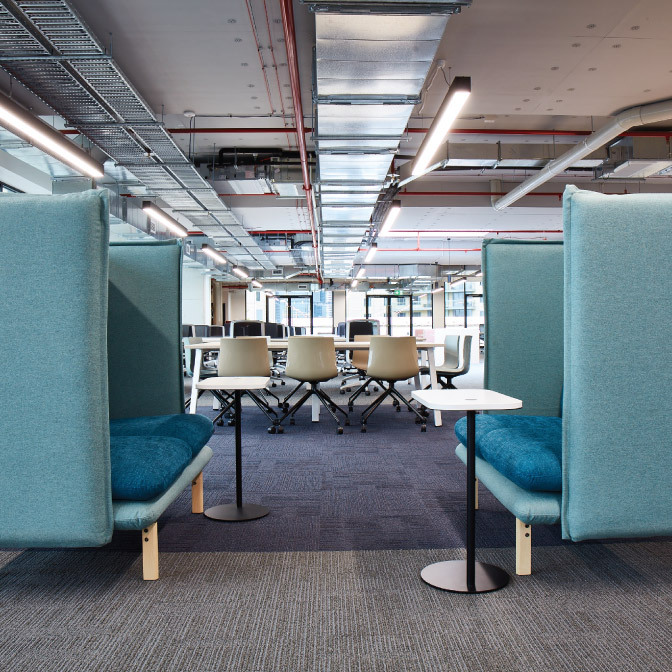 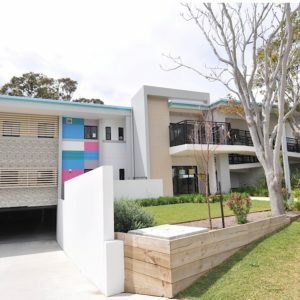 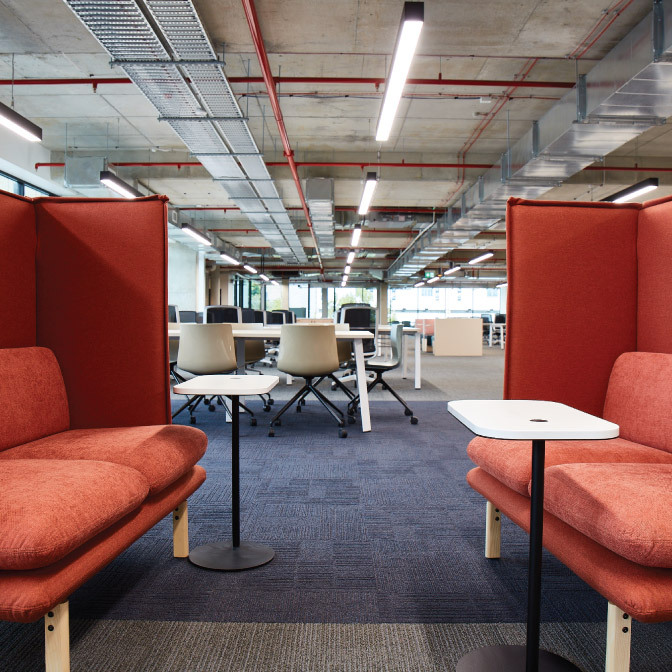 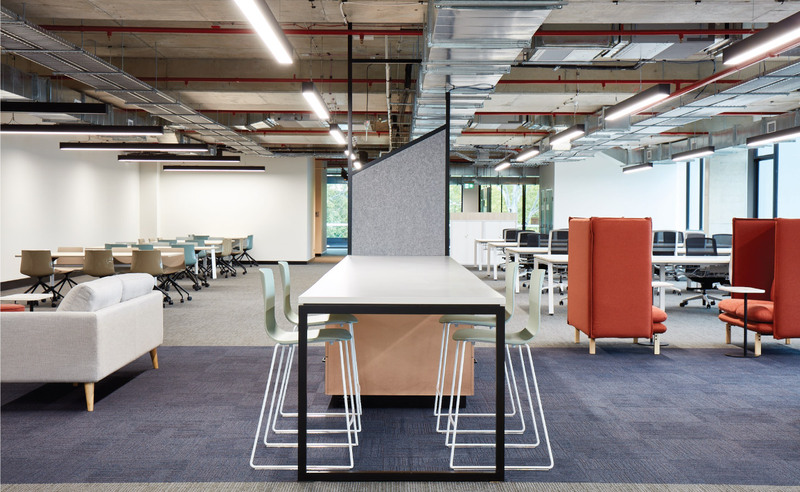 In collaboration with our delivery partner Siren Design Group, the integrated commercial fitout was delivered via an ECI procurement method for client Dexus. 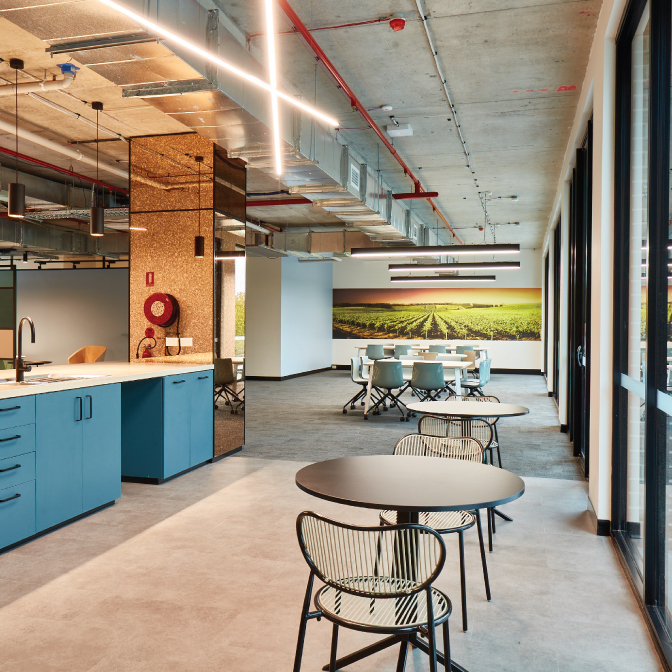 With a progressive architectural design, the abundant use of natural light and various adaptable work areas, the boutique office fitout anticipates the needs and wants of future work and collaboration spaces to ensure efficiency for its users.